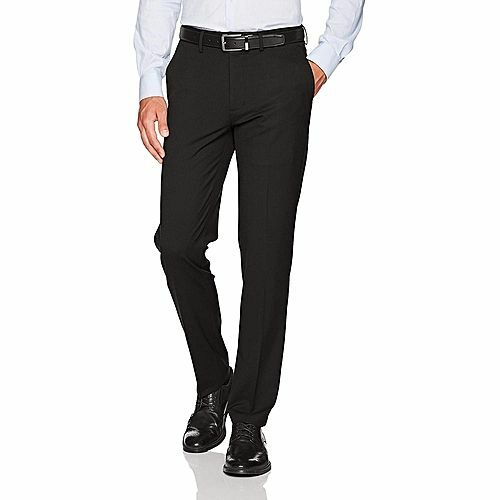 We will like to import Men's Office Wear Trouser. Want these trousers in various size like S to XXL. We want men's trouser in plain type. Required garment should be made from 100% Cotton and Cotton Blended quality material. Would like to meet with Bangladesh country suppliers or manufacturers.